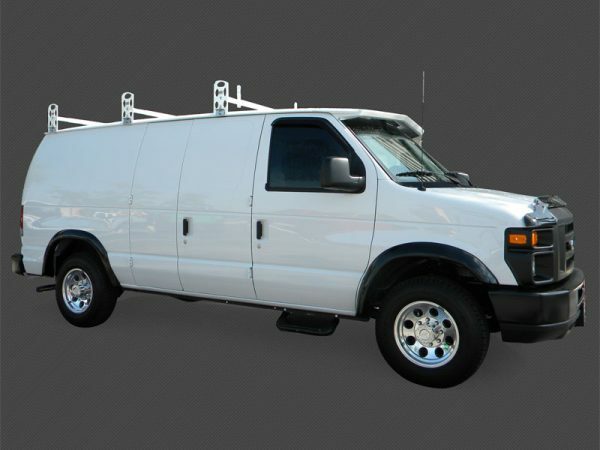 Heavy-duty all-aluminum ladder rack for Sprinter vans. 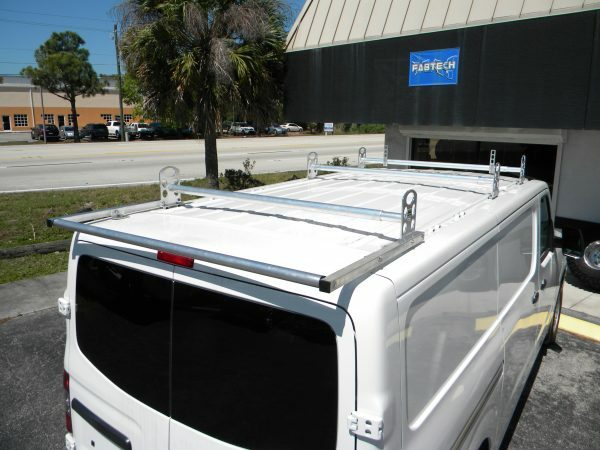 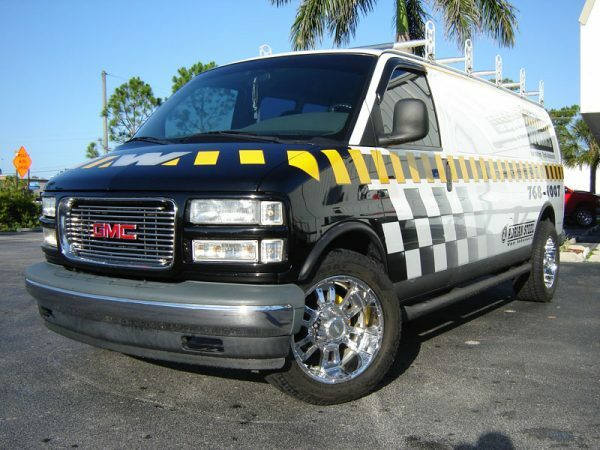 Racks are available for both standard and high roof vans with factory roof rails. 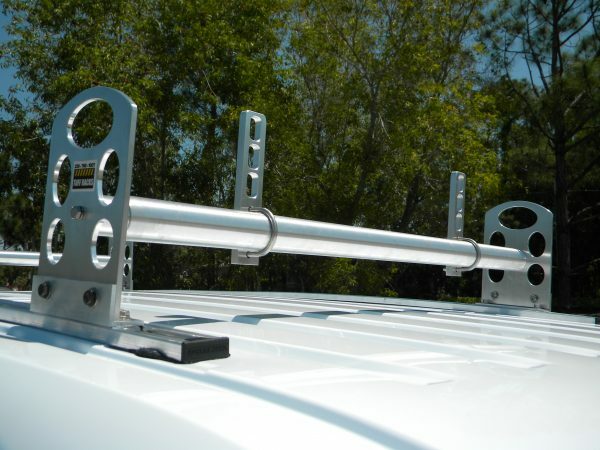 These are sold as a Single Bar, 3-bar system or 4-bar system. Rear roller bar optional (call for pricing on rear roller bar). 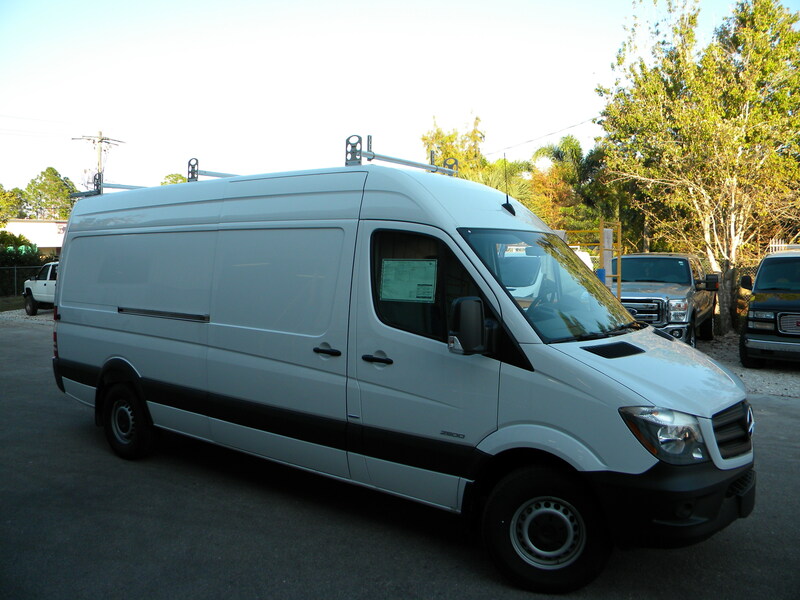 Heavy-duty all-aluminum ladder rack for Sprinter vans 2007-Current. 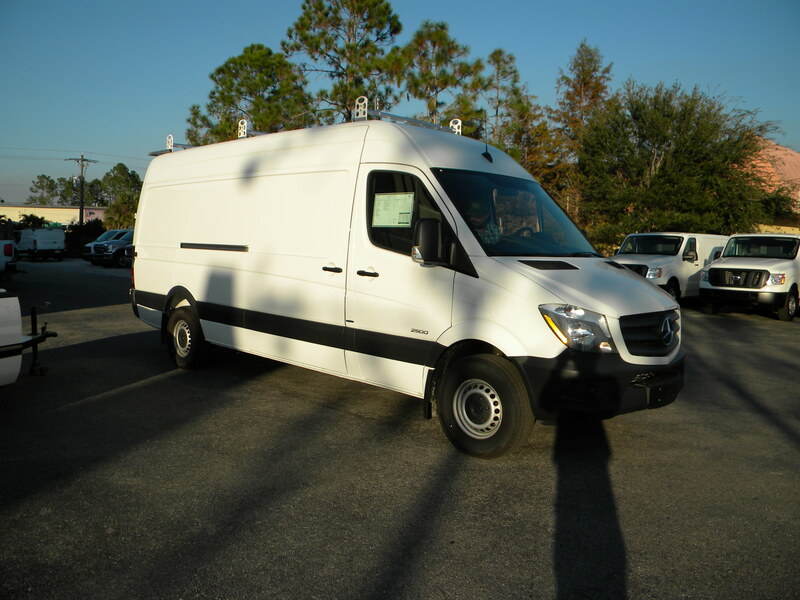 Racks are available for both standard and high roof vans. 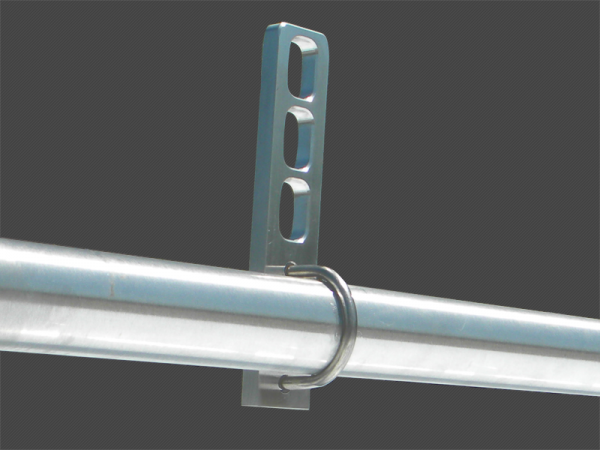 These are sold as a Single Bar, 3-bar system or 4-bar system. 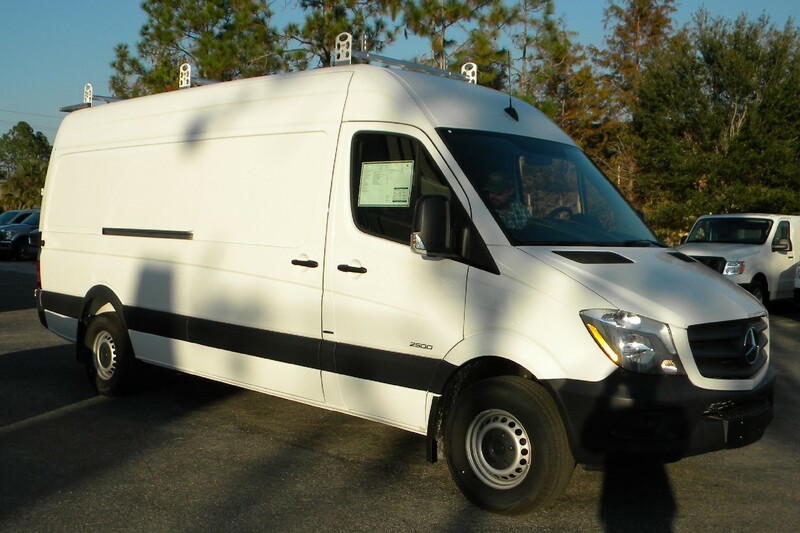 The load capacity for a 3-bar system is 750 pounds distributed evenly. 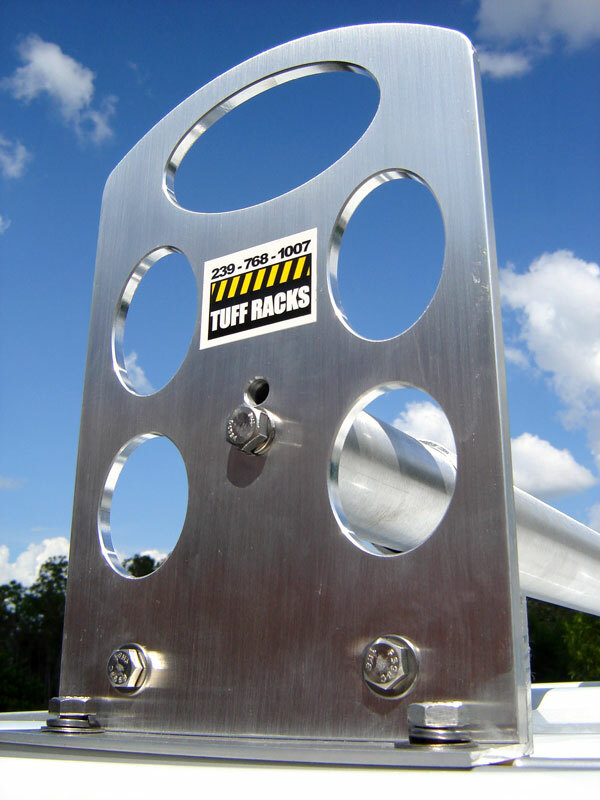 The ladder rack system includes 2 ladder stop brackets with the 3-bar and 4-bar systems. Sprinter Vans must come equipped with factory rails on roof.